When we called him to discuss his career and his vision of Swiss football, Willy Schmid was about to travel to Vienna, where he was set to attend the annual Symposium of the Austrian Football Coaches Federation, of which he is an active member. One of his numerous activities. Indeed, the man that was appointed as AEFCA’s treasurer last September is extremely busy, offering his experience and knowledge of football at the service of many prestigious institutions. Member of the Austrian and German coaches Associations, he is also serving for the Swiss one as Vice-President. He is a lead instructor and member of the “talent promotion and training” of the Swiss Football Association (SFV). He also held a position technical and formation director in the Basel district for ten years, a role he ceased to practice three years ago. This mission included the promotion of talents, the training of the selection teams but also the promotion of women’s football and futsal, another area in which Willy Schmid is an expert. He is also directing the FCB kids-camps, which offers the opportunity to kids aged between 6 and 12 to learn football in a fun environment. Nine camps are held throughout the year, with training sessions in the morning and games during the afternoon. He serves as Sports Director of a partner club (FC Concordia Basel), which plays in Swiss 2nd Regional level. 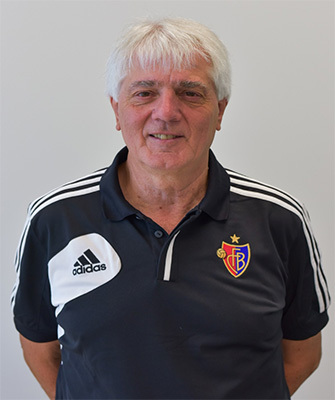 The aim of Schmid’s mission is to send young FC Basel players to the partner club, to help them progress and be able to control their evolution at all times. « We provoked a major turning point in our coaches’ formation in the middle of the 90’s, which has defined the evolution of our football during the last twenty years. We have established that to manage a team, whether it is a junior or senior team, a coach needs to get a diploma. We also provided our elite clubs with our aid to help them regarding the organisation of their structure, the foundation of their academy and the proper operation of the club. The progress we have made is very important, we have formed a lot of good coaches, and we now have a lot of quality academies. « AEFCA must be the roof for all the regional and national coaches associations. Our duty is to unify all the associations under one joint project. We know that we cannot lead our 49 member organisations and impose them a unique course of action. We are no FIFA or UEFA. 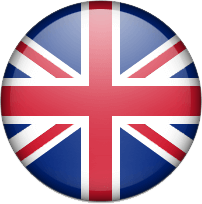 On the other hand, we can help them in developing and providing them with some advices on a technical level. It is where our responsibility stands. We know that our members all work differently, with different ressources. We need to take all of that into consideration and work accordingly. We hold a symposium every year for all the associations to discuss and understand how each other work. We are here to guide and show our full support.